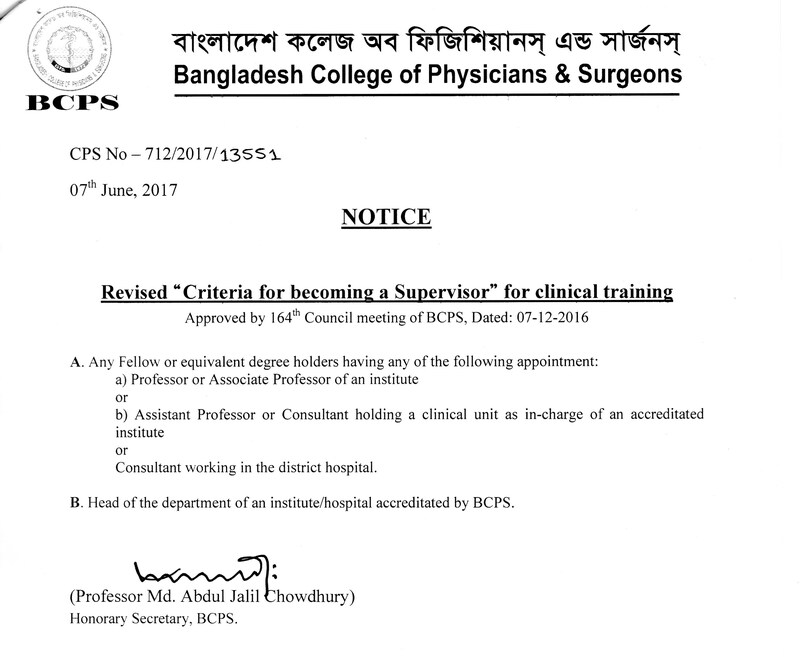 The Skill Development department of the College having facilities to provide different training programs in surgical and medical skills for the postgraduate medical trainees and fellows. The department has got training facilities by video conferencing with different educational program of any institution including Operation Theater anywhere in the world. 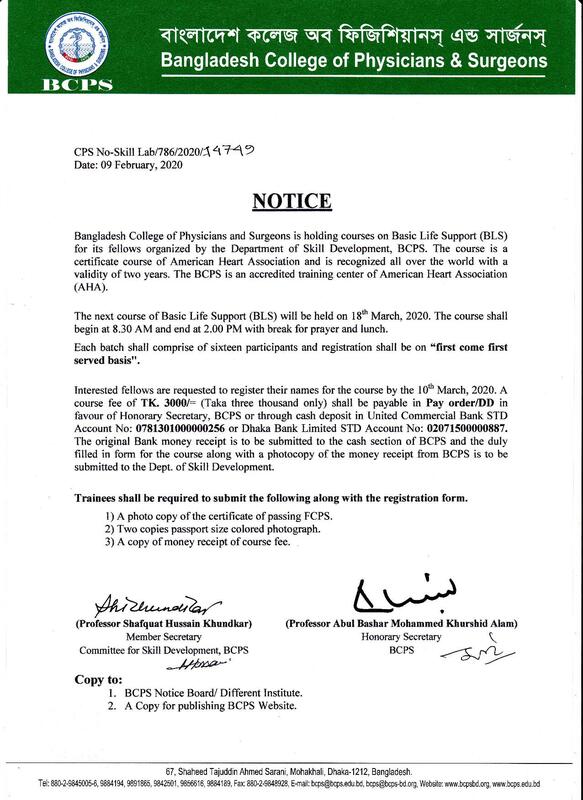 The BCPS, International Training Centre (ITC) affiliated by American Heart Association (AHA), American College of Surgeons (ACS) and Liverpool School of Tropical Medicine of United Kingdom for conducting the training programs on BLS & ACLS, ATLS and EOC & NC respectively.